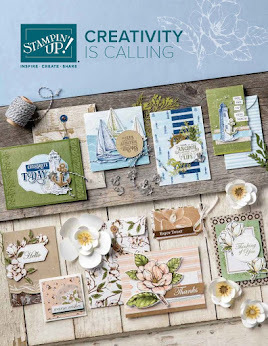 Oh boy am I over the moon at the new Stitched Shapes Framelits that Stampin' Up! has released. I just love love love the effect they add to a card. They just bring a touch of je ne sais quoi! For the month of November you can also buy coordinating stamp sets for 25% off. There are NINE to choose from so hop on over to my store and grab yourself a bargain before 20 November.